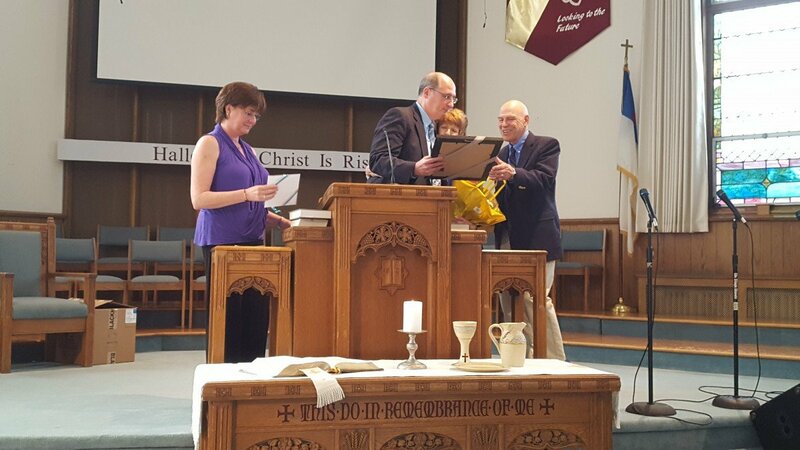 This past Sunday April 23rd, a service celebrating Rev Ken Van Der Walls dedication to faith and caring. His ministry service spanned over 45 years and touched so many people especially William Paterson University where his Christen Ministries Program flourished. In 2005 Rev Ken introduced himself to our department garnished for his love of firefighting we had the honor and privilege of his service as a Chaplain to the Hawthorne Fire Department. As he served the Hawthorne Fire Department he was requested to provide another service to the fire fighters of the county as he served as Chaplain to the Passaic County Mutual Aid Association in 2013. The department was always blessed to have him at fire incidents reassuring us with his pleasant smile and caring presence in some of most difficult times. 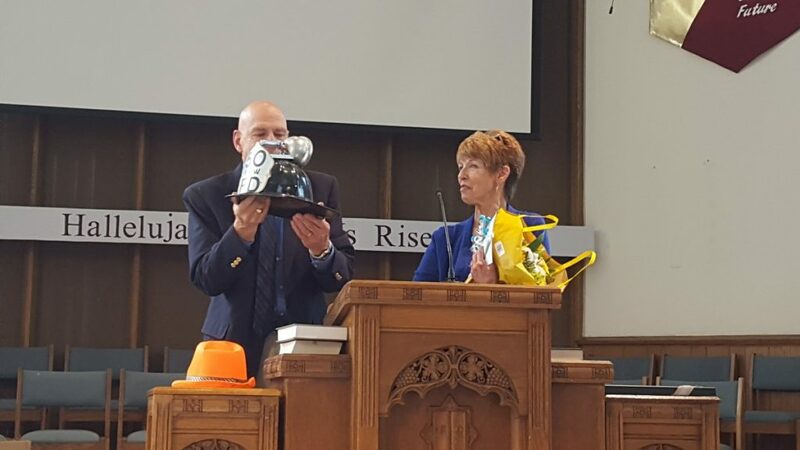 It is always a difficult time to have a member of the organization leave us, but we will have cherished the time we had with him and always honor his service he provided to our department, with this we wish Rev Ken and His wife Caroline the very best in the future days of retirement. God bless the both of you in all you do!